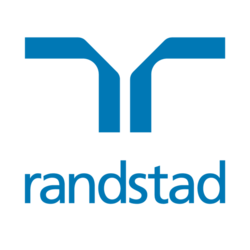 Randstad is a leading global staffing and recruitment company, offering a wide range of solutions in the HR services space. We take the lead in shaping the world of work, by matching candidates with companies that will help them reach their full potential, and matching clients with people who will work to successfully develop their business. You will be playing a key role in the design, installation, testing and maintenance of software systems. The programs you create are likely to help businesses be more efficient and provide a better service. Based on company’s particular requirements, you will be responsible for writing and coding individual programmes or providing an entirely new software resource. The requirements below represent the knowledge, skills and abilities necessary to successfully perform the duties associated with this job. Interested candidate can click on the appropriate link for CV submission. Alternatively, you could contact Fong at +603-2036 6656 for a confidential discussion.